The entire piece is set in an asylum. Four female patients run an imaginary beauty salon, and as they perform manicures or remove the hair from their clients’ rumps, they tell each other their own love stories. Neziraj creates a disturbing and cathartic play in which his characters’ lives intertwine in order to better recognize and illuminate them. A mythic resonance . . . a testament to the blooming theatre culture of Europe’s newest country. However grieving the inmates of this mental hospital are, they recover a lusty health when they speak of their love lives. Grotesque and tragic elements, mundane and fantastic aspects all blend their assorted fragrances to cover up the massacre and its stench . . . Behind a rather provocative title, the play reflects, with humor and great invention, the breakup of ex-Yugoslavia. 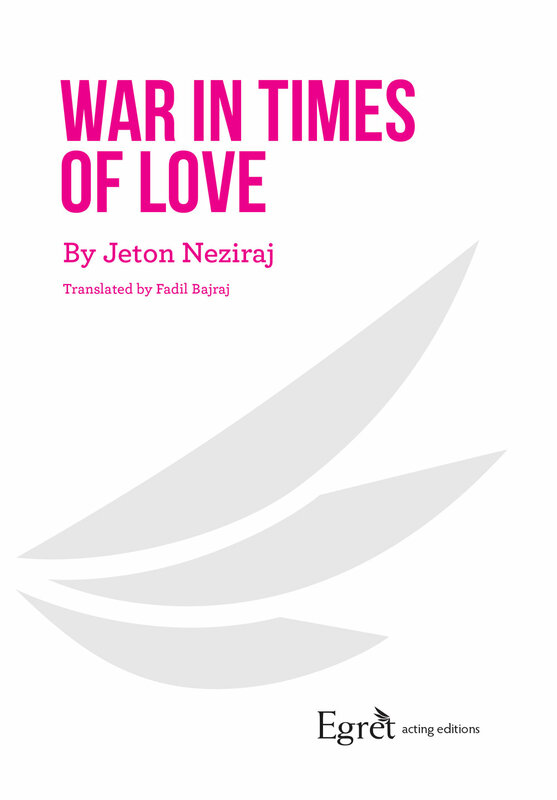 War in Times of Love is one of the most beautiful, expressive, powerful, most poetic and imaginative of creations — not only with respect to the author’s output, but to the entire existing framework of contemporary Albanian drama. War in Times of Love has been performed in London, Paris, Florence, Istanbul, Prishtina, Skopje, Belgrade, Tirana, New Haven, and elsewhere. From the TERMOS Collectif artistique production of War in Times of Love at Théâtre le Magasin à Malakoff in Paris. With Anaïs Ancel, Soleïma Arabi, Juliette Pouchet, and Stéphanie Cavaillés. Stage design by David F. Perrin. Costumes by Lou Delville. Photo by Aurèle Dumaret. 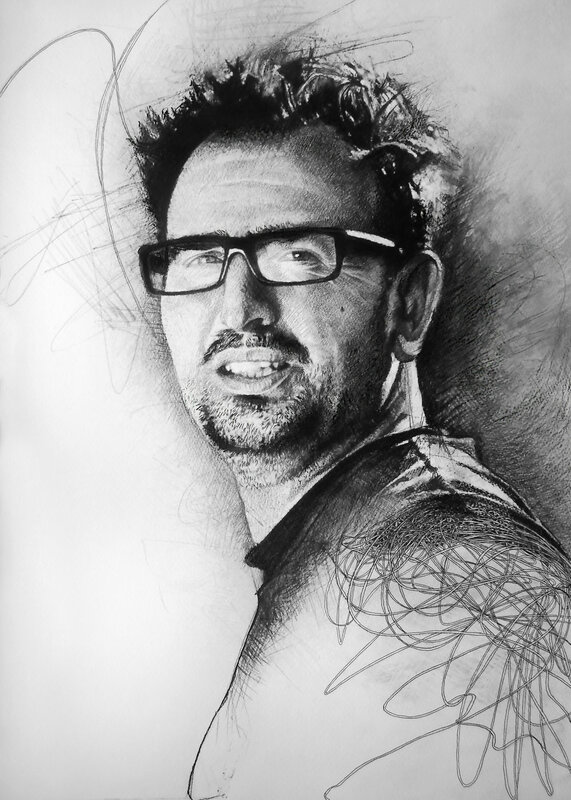 Jeton Neziraj is the former artistic director of the National Theater of Kosovo, and the founder and current director of Qendra Multimedia. He has written over twenty-five plays which have been staged, translated and performed throughout Europe and the United States.